Check out the great selection of family homes we have available to buy NOW!!! Seabreeze Homes, Penarth estate agents know that selling, letting or managing your home is a big decision to make. Our aim is to make this as easy as possible by offering a professional, friendly property service. We believe this can only be provided by an independent estate agency.Seabreeze Homes will market your property through every available means and ensure that you will receive the best possible results from your local estate agency in Penarth. 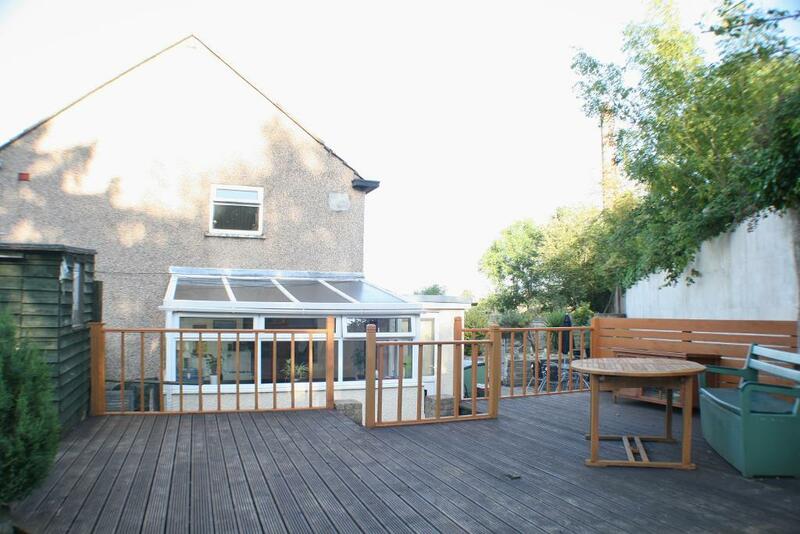 Located within the heart of Penarth, this is a contemporary and sizable mid-terraced property. The 3 double bedrooms, lovely back garden area and loft space are just some of the excellent features this family home has to offer. The modern open-plan living and dining room is a superb family space with wonderful beamed ceilings. As part of the Penarth urban regeneration scheme, the property is well presented inside and out, has gas central heating throughout and large windows that fill the house with natural light. Viewing is highly recommended to appreciate all this home has to offer. Central Penarth is a highly sought after location to live in, with all the local shops, cafes and boutiques within walking distance. Never far away from the excellent transport links, and right in the center for the school catchments, this home couldn’t be better placed. With great access to the M4, Penarth is truly a wonderfully positioned town with a coastal, seaside atmosphere. A light and welcoming hallway introduces you to this property. 21′ 4” x 14′ 6” (6.51m x 4.44m)This is a contemporary room with plenty of light from the large front window. The stylish feature electric fire with surround and wooden laminate flooring give a modern touch to this family space. With steps raising the dining area, this is an adaptable room that is open and airy. There is also a TV point, stairs to the first floor, and a beamed ceiling. 10′ 1” x 8′ 0” (3.08m x 2.46m)A light room with fitted wooden base and eye level units with round edged worktops. There is a one and a half stainless steel sink unit with mixer tap and tiled surround. 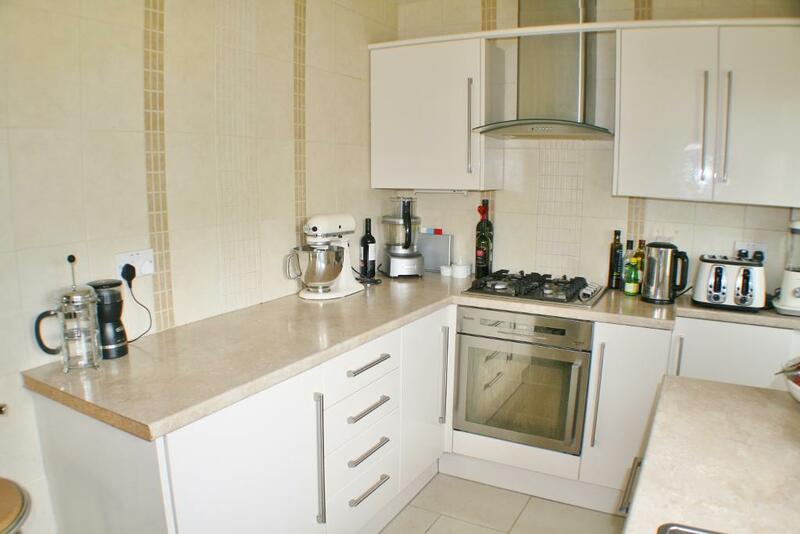 A sizable kitchen with space for a washing machine, fridge/freezer and tumble dryer. The ceramic tiled flooring and French doors that open to the garden are superb features to this family kitchen. Located on the ground floor, this fitted bathroom has a three piece white suite comprising of a deep paneled bath, a pedestal wash hand basin and WC. There is an electric shower over the bath and the room is partially tiled. 15′ 3” x 9′ 9” (4.65m x 2.98m)This double room has large uPVC windows and is fully carpeted. A great size bedroom that has plenty of space or large furniture. 10′ 5” x 10′ 0” (3.2m x 3.05m)Another superb double bedroom, that has space for storage and large furniture. There is a large uPVC window and the room is fully carpeted. 13′ 9” x 9′ 3” (4.21m x 2.83m)The final bedroom is another good size room, with potential as an office, playroom or study. A large informal loft conversion with standing head height, a large Velux window, power points and carpet throughout. A lovely sun trap of a garden! There is a Greek style courtyard, and this great space flows effortlessly from the uPVC french doors leading off from the kitchen. 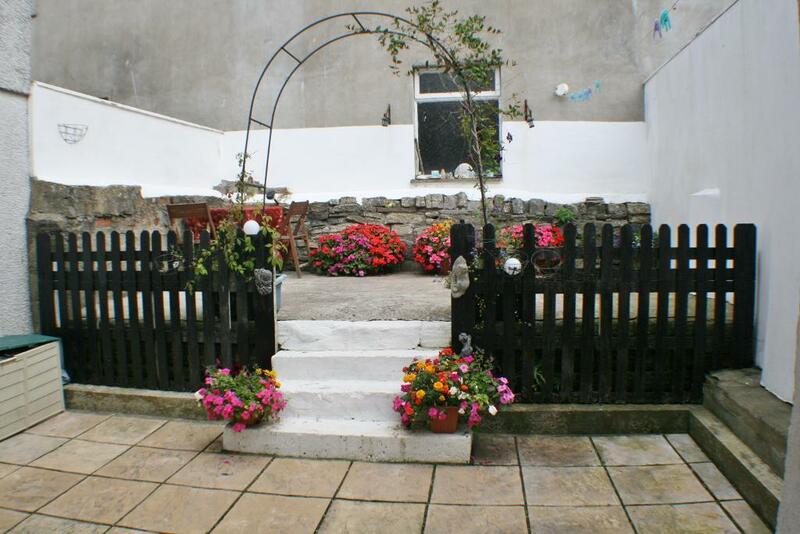 A delightful garden to be in and a great addition to the property. A spacious and versatile family home with three good size double bedrooms, gas central heating and uPVC double glazing throughout. The property benefits from off road parking for two cars and side access to the truly wonderful gardens. The large living and dining room has a feature dual fuel burner and uPVC double glazed French doors leading out to the rear gardens. The built in kitchen with integrated appliances flows nicely into the open plan conservatory to which is perfect for entertaining or just relaxing in. Book a viewing now to avoid missing out on this great family home. 13′ 1” x 7′ 4” (4m x 2.25m)The leaded uPVC windows and front door welcome you into this property with lots of light. With laminate flooring and built in storage cupboards, this hallway is smartly presented and practical. There is a GCH radiator and fitted chrome spotlights. The entrance hall has doors that lead off to all the downstairs rooms. 24′ 11” x 13′ 1” (7.6m x 4m)This lovely open space has the dual aspect of both the living and areas area. The french doors lead out to the garden and allow plenty of natural light into this room. There is stripped wooden flooring, a large GCH radiator and a feature fire place with a dual fuel stove. The living area is nicely balanced by the dining area as the room is so large, and the neutral colours add a homely feel to the space. 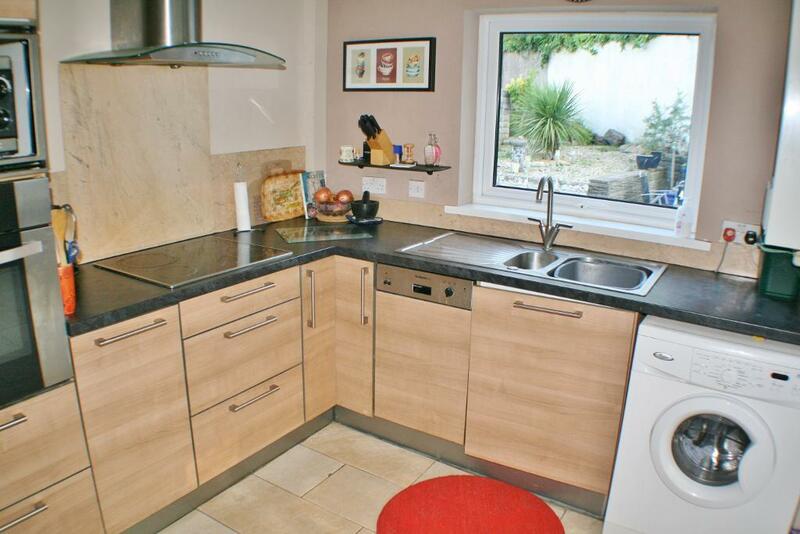 11′ 9” x 7′ 11” (3.6m x 2.43m)This family kitchen has a built in oven and hob, a dishwasher and a fridge freezer. There is also a Worcester Combi boiler, a one and a half stainless steel sink and black marble effects work tops throughout. The large uPVC window overlooks the garden and lets in plenty of natural light. Chrome feature spotlights are fitted and there is enough space to add a washing machine. A really handy space for any modern day family with a shower and a low level w.c. Fully tiled giving the room a modern sleek feel. 11′ 9” x 9′ 10” (3.6m x 3m)This sizable double bedroom has stripped white wood flooring, a large uPVC double glazed window and a GCH radiator. The generous floor space means this room as lots of potential and can hold plenty of sizable storage furniture. 11′ 9” x 11′ 9” (3.6m x 3.6m)Another very generously sized double bedroom. With stripped wood flooring, a large uPVC window and GCH radiator, this second bedroom is facing the front of the property and lets in lots of light. 8′ 6” x 8′ 10” (2.6m x 2.7m)The final bedroom is spacious with carpeted floor, uPVC double glazed windows and a GCH radiator. This room could easily be transformed into a playroom or a good sized home office. 5′ 6” x 8′ 6” (1.7m x 2.6m)A good size bathroom with a large corner bath. This fully tiled room benefits from 2 showers, a GCH chrome towel radiator and matching white toilet and sink. There are feature chrome spotlights and 2 uPVC double glazed opaque windows. The loft space is standing head height and is partially boarded. This is an additional feature to the property that offers extra dry storage space. This neatly presented property has off road parking for 2 cars and, in addition to this lovely feature, has a large graveled area. The property is raised from road level and is situated in a quiet and homely estate. This is a large private garden is truly a delight and comes complete with a sizable patio and graveled area. A spacious and open area that is perfect for entertaining in the summer months. There is side access from the conservatory and from the living room. A large versatile family home with three good size bedrooms, underfloor heating in the bathroom, hallway and kitchen, a large mature rear garden (approximately 100 feet in length) and the potential to have off road parking. Located right in the heart of the catchment areas for Penarth’s excellent schools, with superb transport links right on your doorstep, this house could not be better placed. The property also has the added bonus of having an electric car charging station fitted. 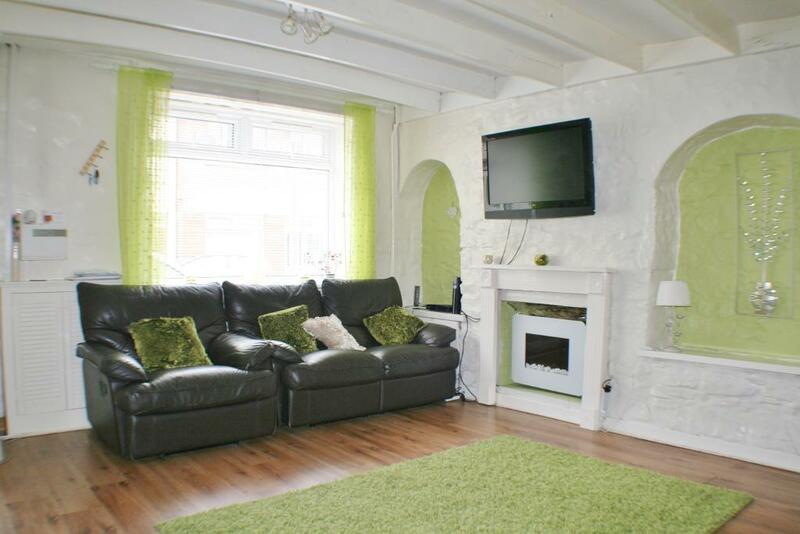 Located within a family area of Penarth and walking distance to Penarth’s excellent schools. The town of Penarth is less the five minutes away with is cafe’s, shops and restaurants. There are excellent local transport links which will take you to Cardiff City and beyond. A spacious, light and welcoming hallway that has been refurbished to a very high standard. The hallway has the added benefit of a polished tiled floor, complete with an underfloor heating system. 13′ 8” x 13′ 5” (4.17m x 4.1m)A large living room which is bathed in light from the large box bay window. Refurbished to a very high standard with neutral colours throughout. The room benefits from gas central heating, uPVC double glazing and a neutral colour carpet that is keeping with the rest of the room. 7′ 0” x 10′ 9” (2.15m x 3.3m)A good size family kitchen that is well presented with ceramic tiled walls, ceramic floor, cream wall and base units and a chrome integrated oven/extractor. The kitchen also benefits from a pantry and underfloor heating which is just perfect for any modern family. 10′ 2” x 10′ 9” (3.1m x 3.3m)A versatile room that could easily be used as a play room, office, study or as a formal dining room. Carpeted throughout with uPVC double glazing and gas central heating. 10′ 7” x 13′ 8” (3.25m x 4.2m)A large frontal facing master bedroom, expertly redecorated in light fresh tones.With gas central heating, a large uPVC double glazed window and carpeted throughout, this a well together, cosy room. 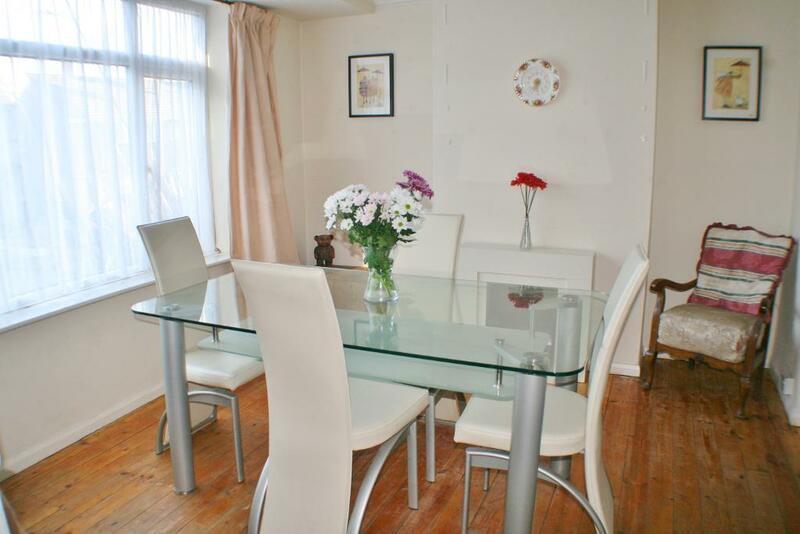 10′ 9” x 11′ 9” (3.3m x 3.6m)A second spacious double bedroom situated to the front of the property. Decorated in light white tones with gas central heating and carpeted throughout. The large uPVC double glazed window gives the room a light, open feel. 9′ 6” x 7′ 2” (2.9m x 2.2m)A versatile room that is perfect as an occasional guest room, an upstairs office or as a nursery. It has the potential to suit whatever your family needs are! With gas central heating and a uPVC double glazed window. 7′ 0” x 6′ 9” (2.15m x 2.06m)A modern, neatly refurbished bathroom that has the luxury of underfloor heating. With fully tiled walls and flooring, the white three piece matching bath suite is well presented. This family bathroom comes complete with a mixer shower over the bath and an opaque uPVC double glazed window. A good size front garden which has the potential for off road parking for several cars. 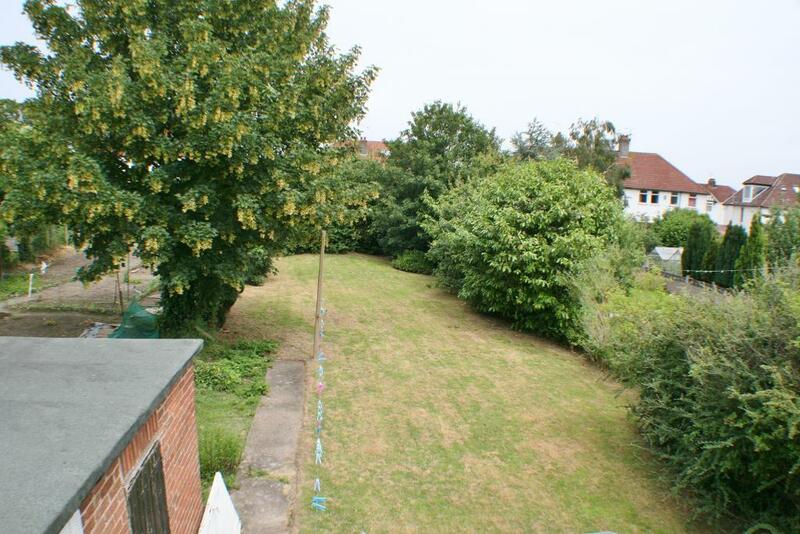 A truly wonderful large rear garden which extends to approximately 100 feet in length. Lawned and planted borders with a sizable storage unit. Immaculate Refurbished Rental – Beautiful Interior, Superb Location! !